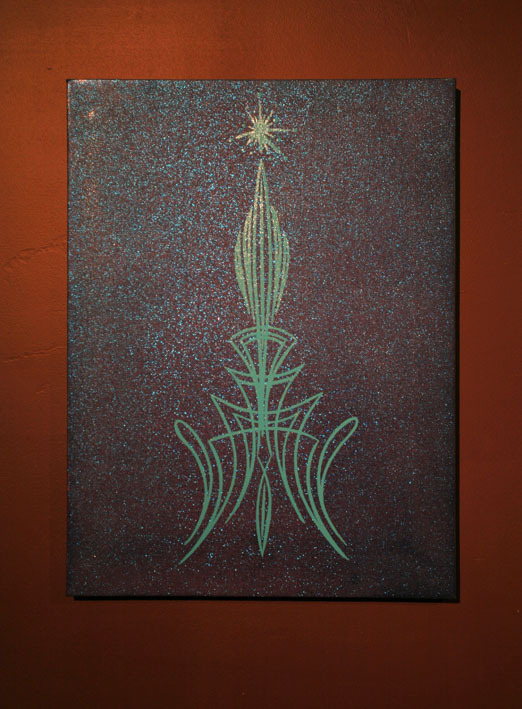 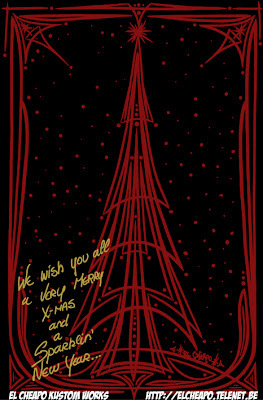 Happy holidays and all the best for 2007!!!! 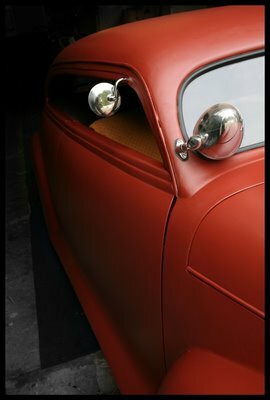 so expect some new pics here soon. 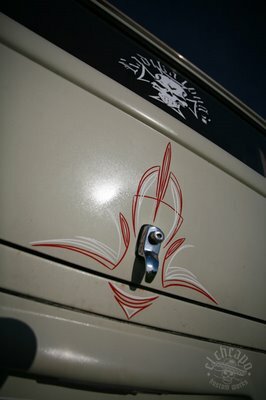 Has finally made her first roadtrip. 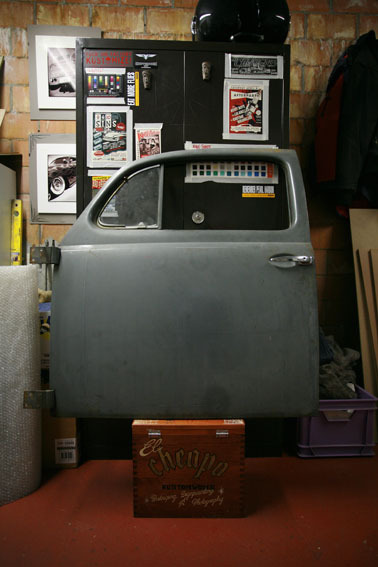 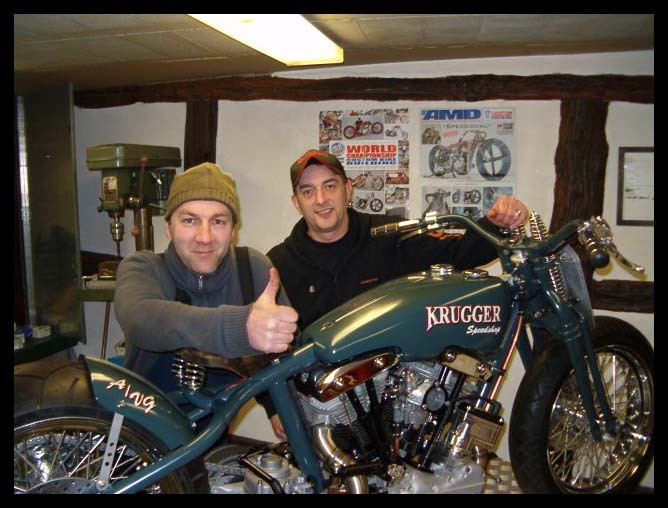 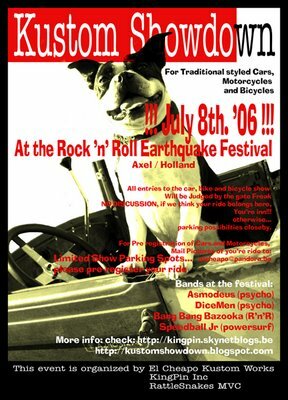 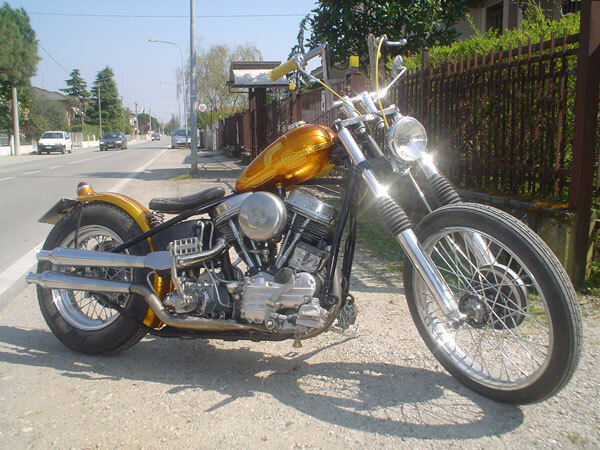 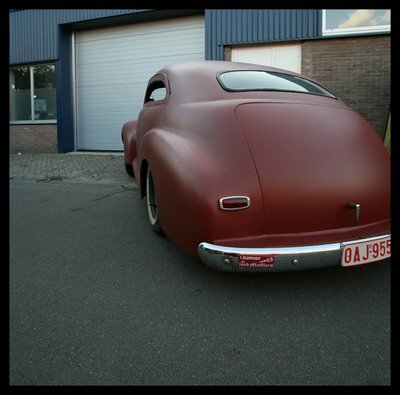 Two weeks ago we took her for a ride to Helmond / Holland to the Old Skool Choppers meet. 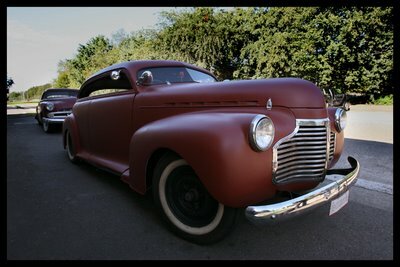 Felt great to drive the chevy again after 2,5 years of bodywork. 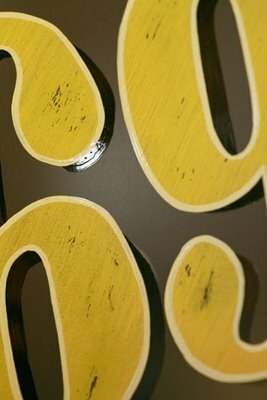 he has this awesome website make sure to check it out! 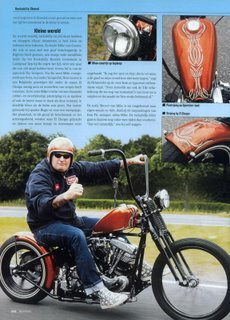 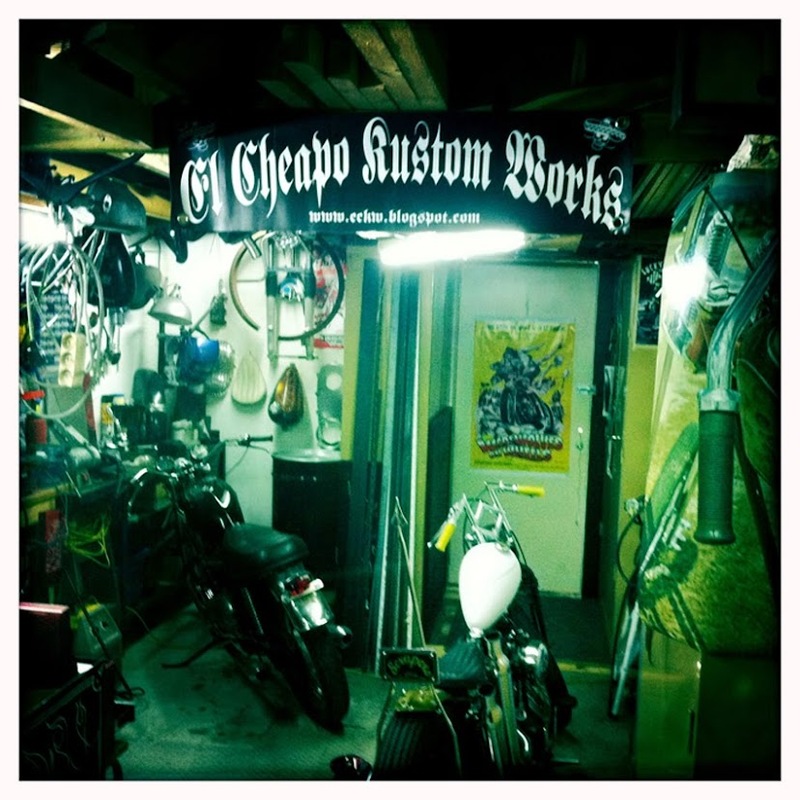 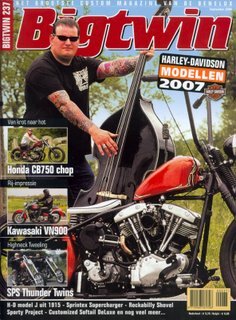 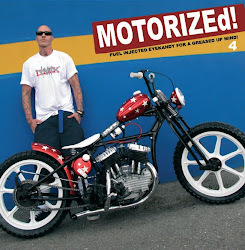 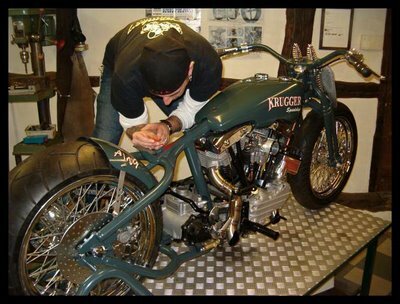 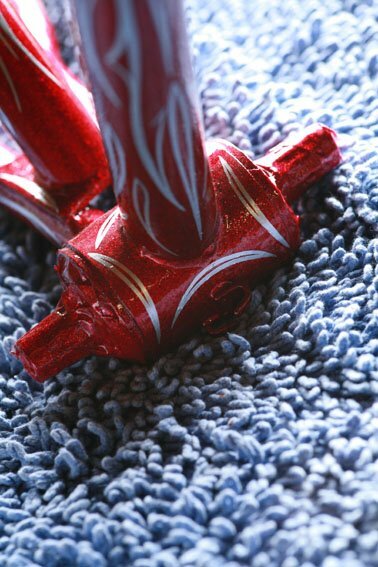 Mike's Chopper in Bigtwin Magazine !!! 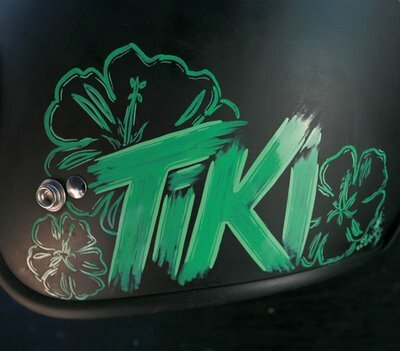 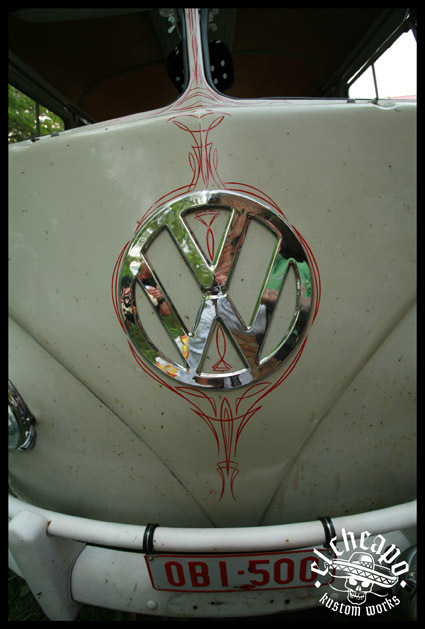 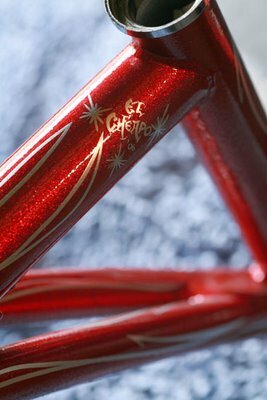 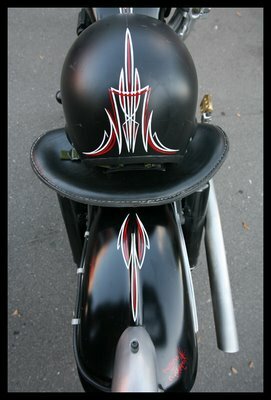 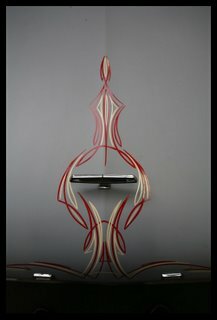 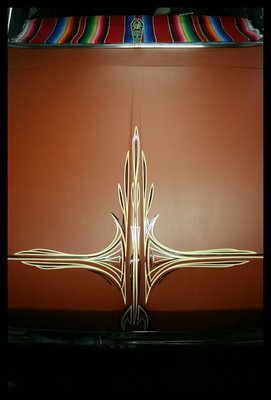 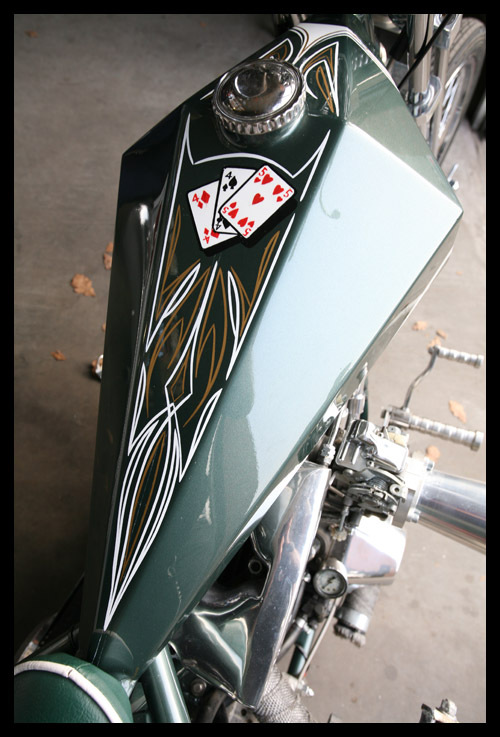 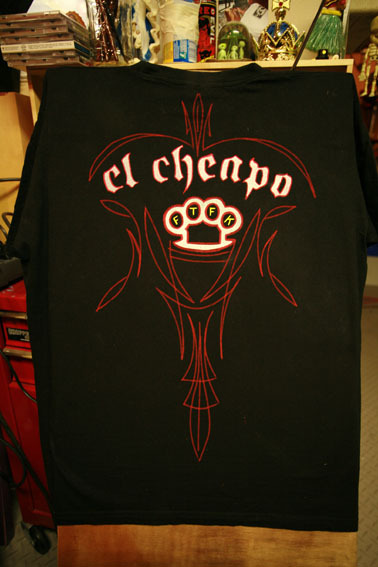 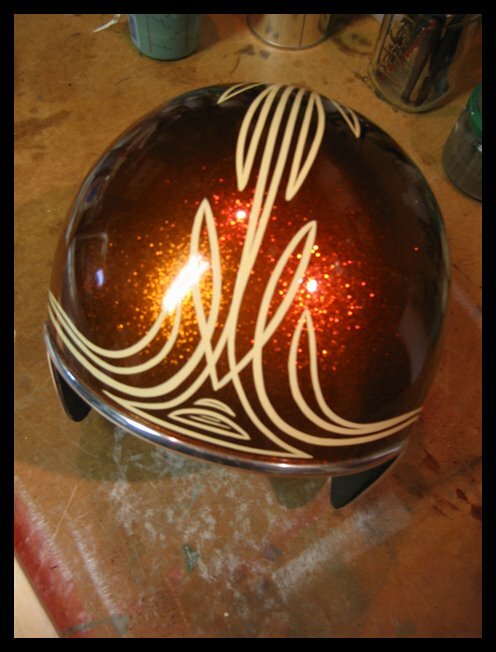 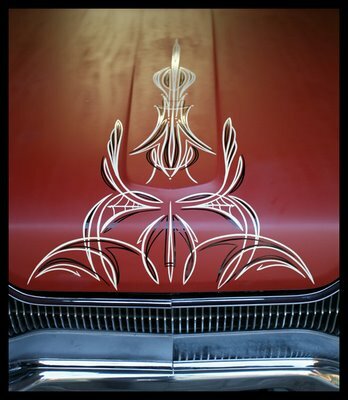 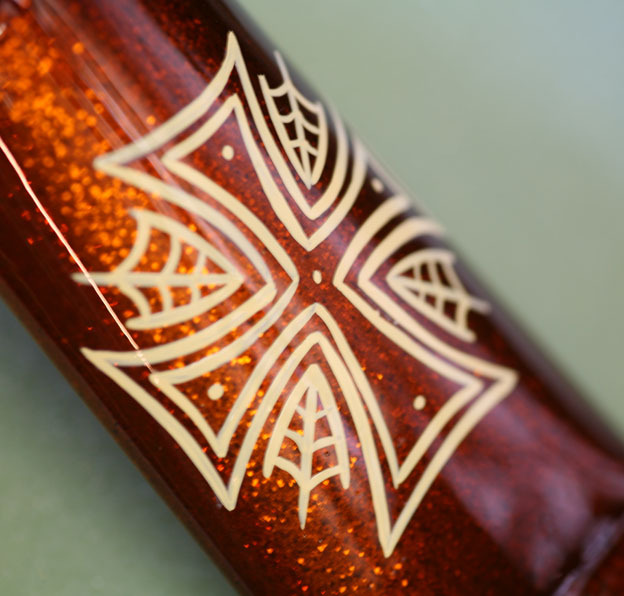 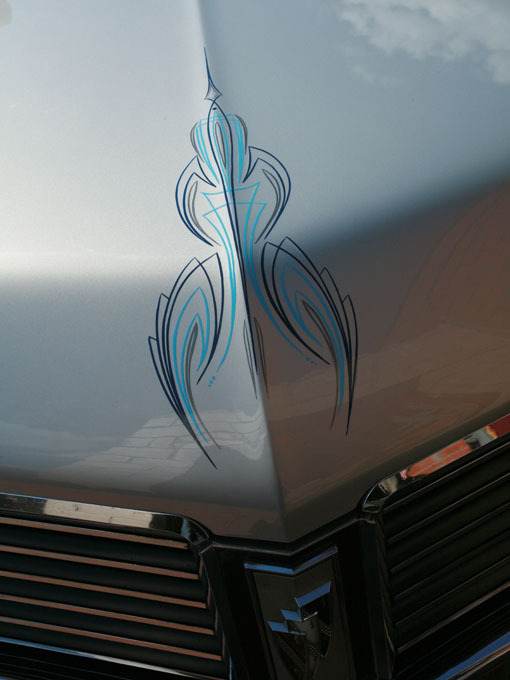 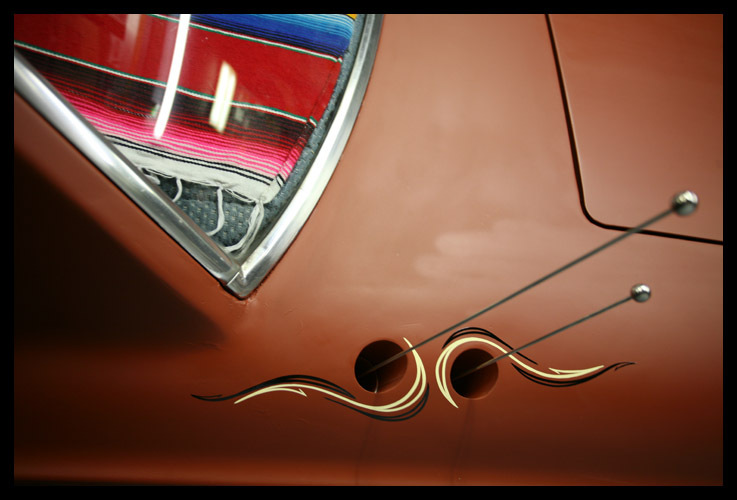 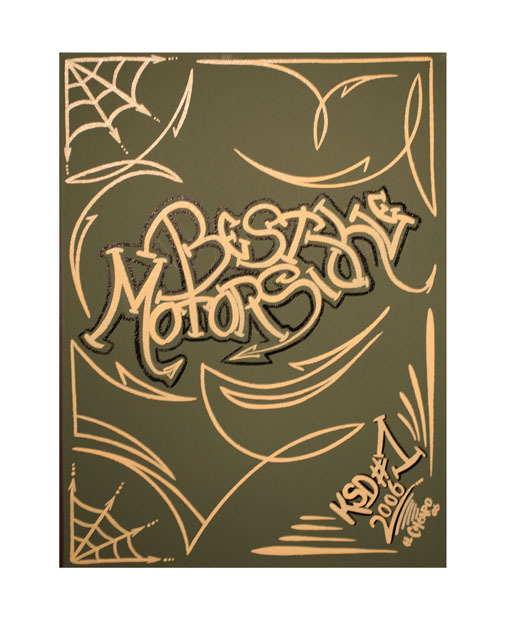 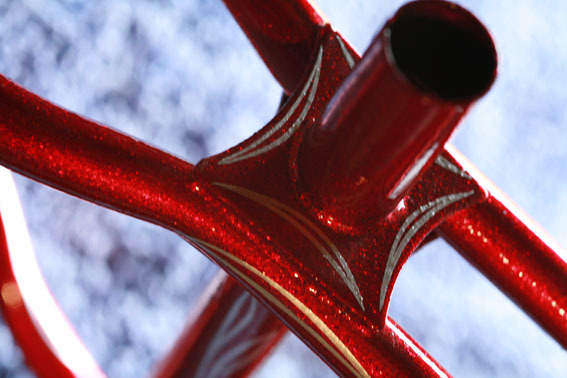 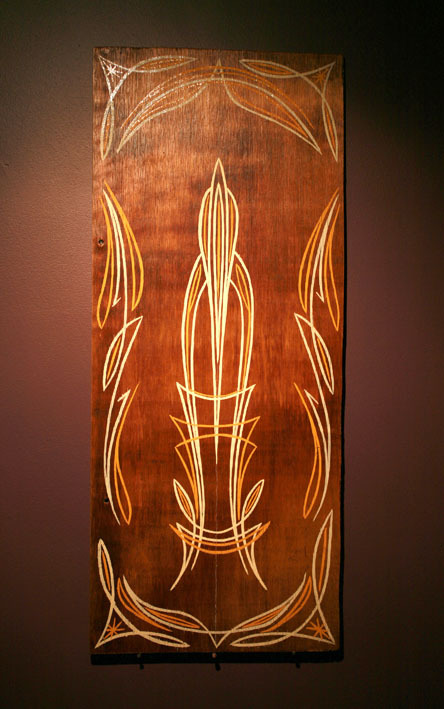 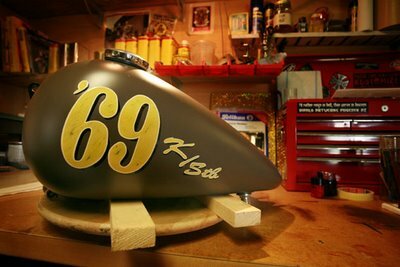 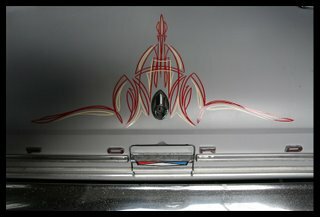 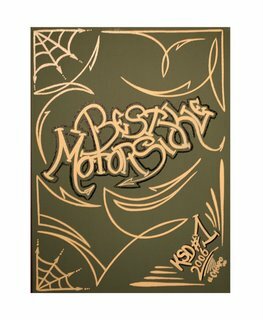 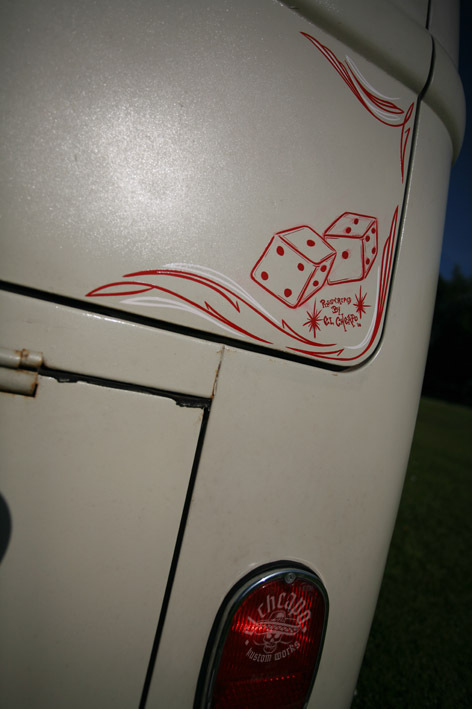 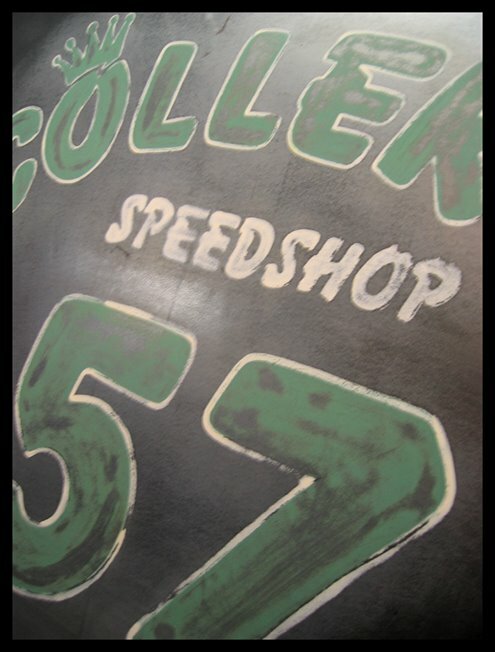 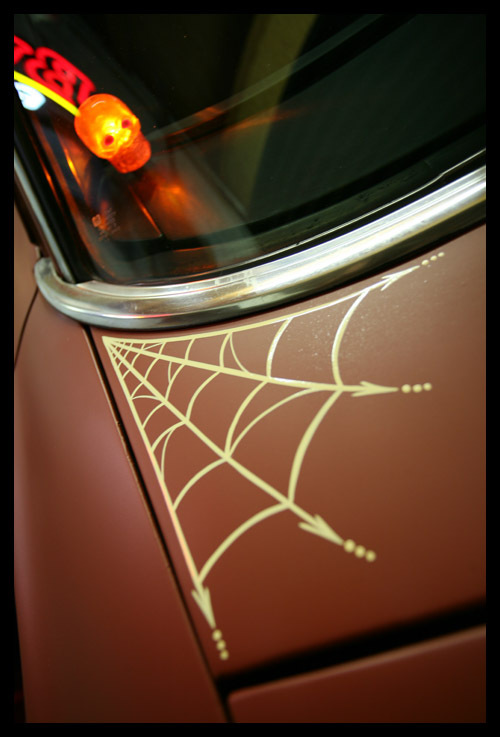 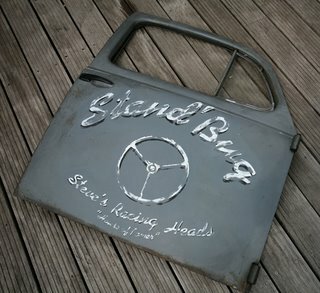 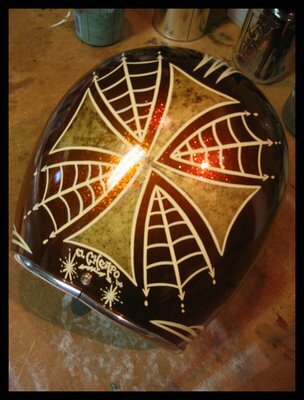 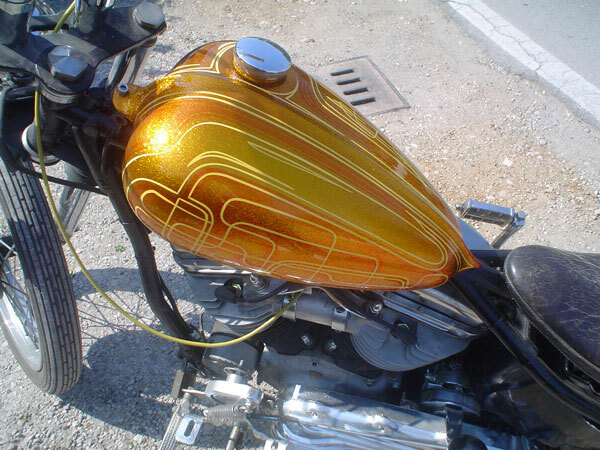 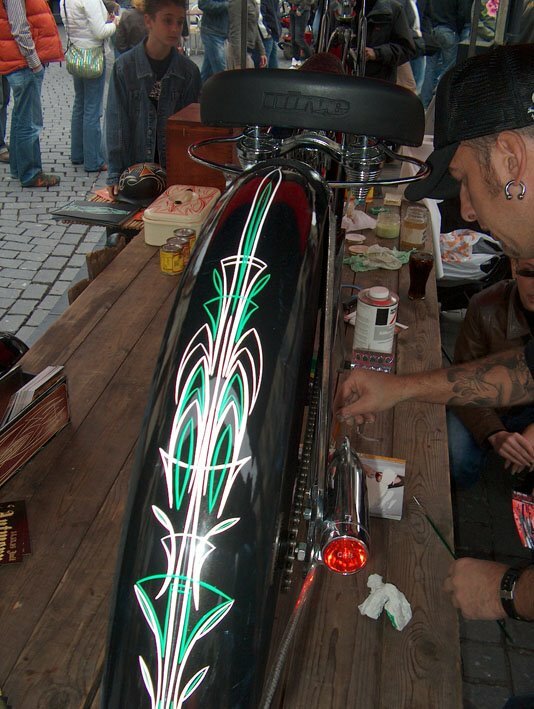 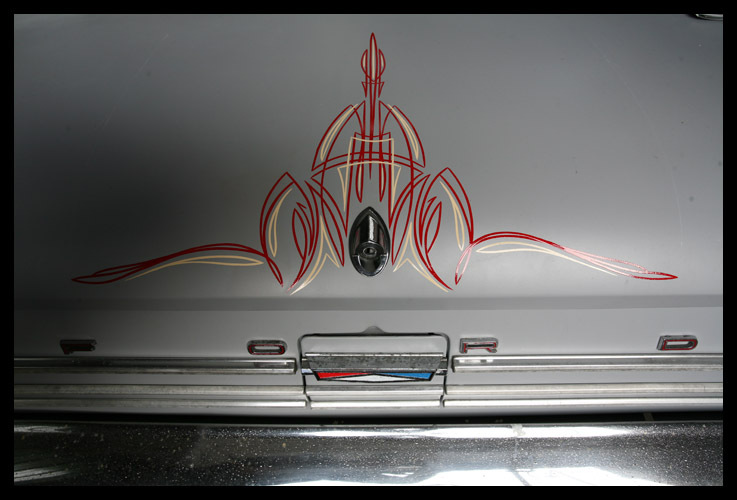 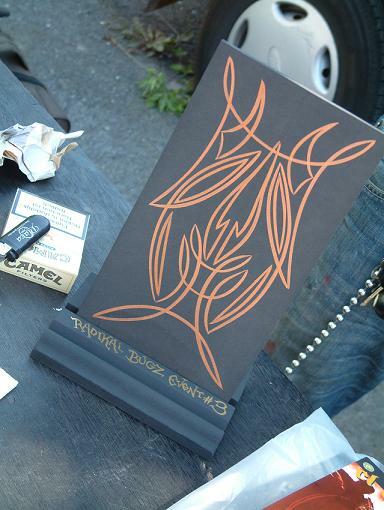 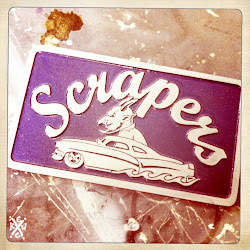 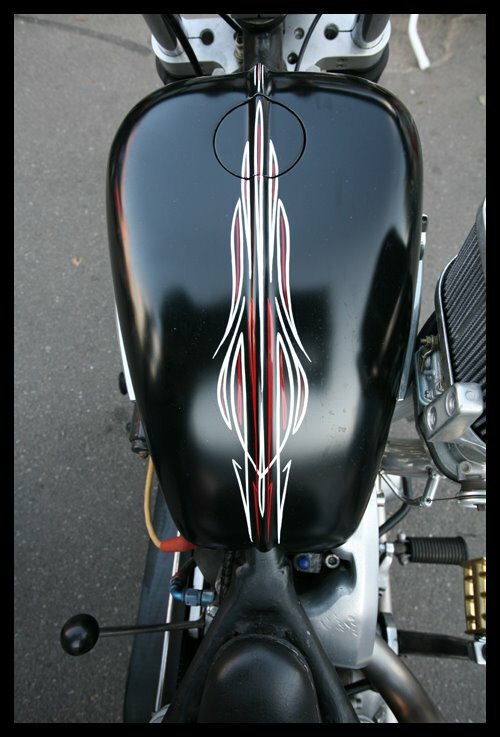 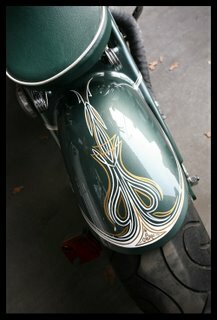 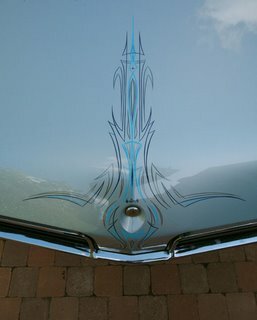 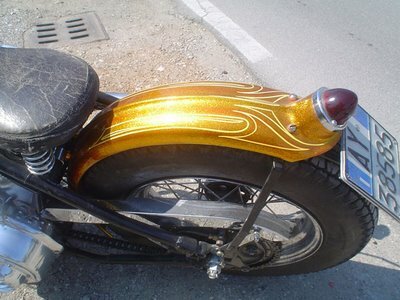 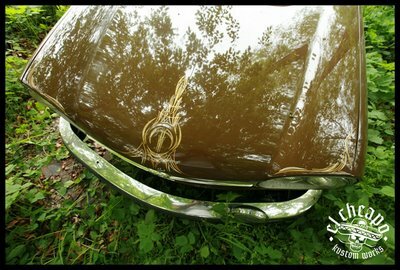 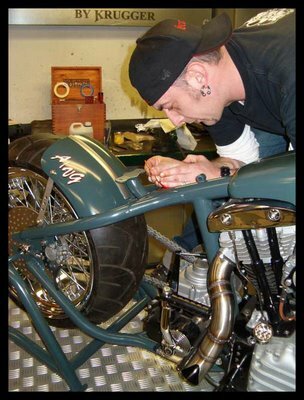 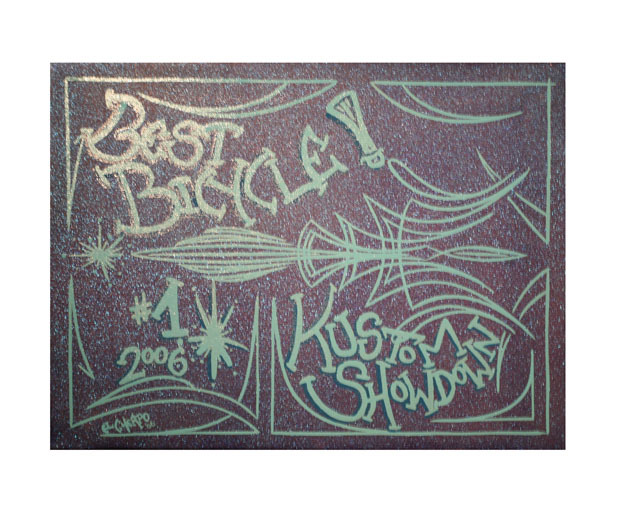 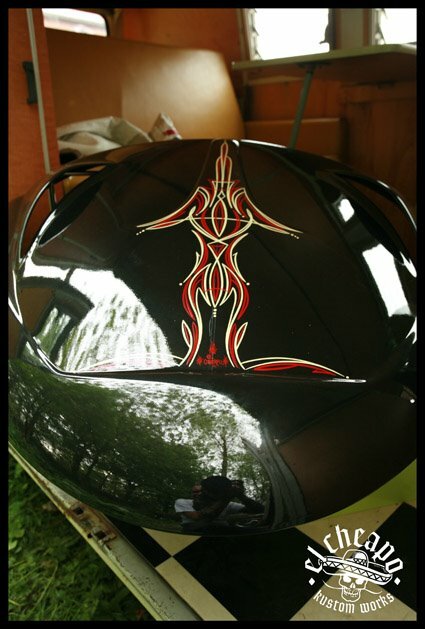 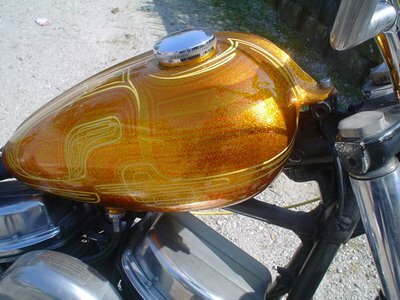 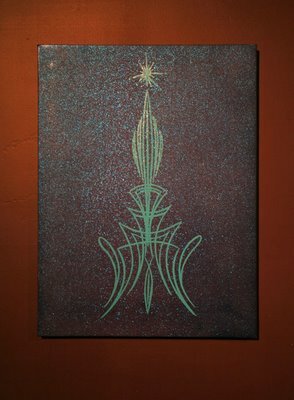 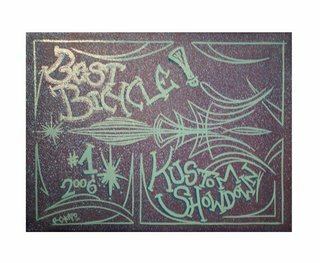 And he made some great promotion for the pinstriping work I did on this wicked ride.